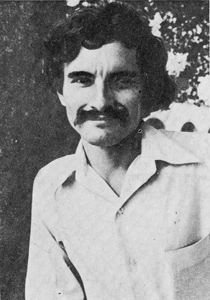 Tomi received several awards from the National Salon of Humor “Horacio Rodriguez Suria” and other cartoon contests; in 1978 he won the competition poster of the XI World Festival of Youth and Students. In 1980, in Havana, at the National Theater, his first personal exhibition Humor Tomi was opened. His drawings were published in the German magazine “Young Velt”, the Bulgarian “Styrshele”, in the Czech youth newspaper “Narodna mladezh”. Currently, Tom is an artist of the magazine “DDT”.